June 15, 2018 – The Oriental Land Company, alongside The Walt Disney Company, announced that the resorts second theme park, Tokyo DisneySea, would be receiving a $2.27 billion expansion which will see the construction of a new “Port” which will be split into three mini lands to be themed to Frozen, Tangled and Peter Pan. 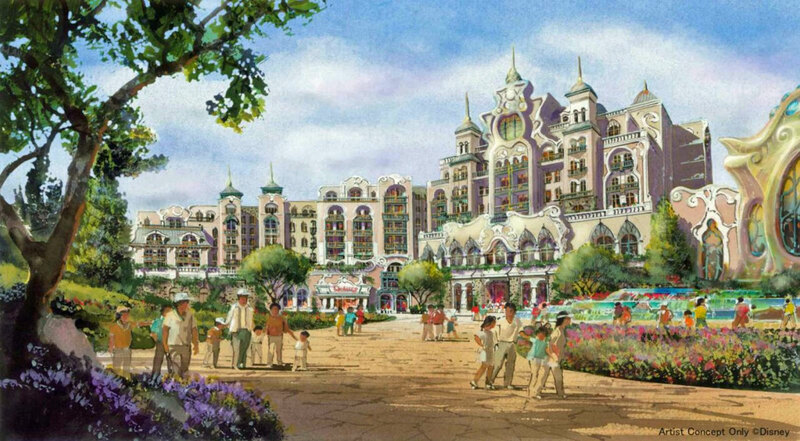 There will also be a new resort hotel incorporated into the expansion. 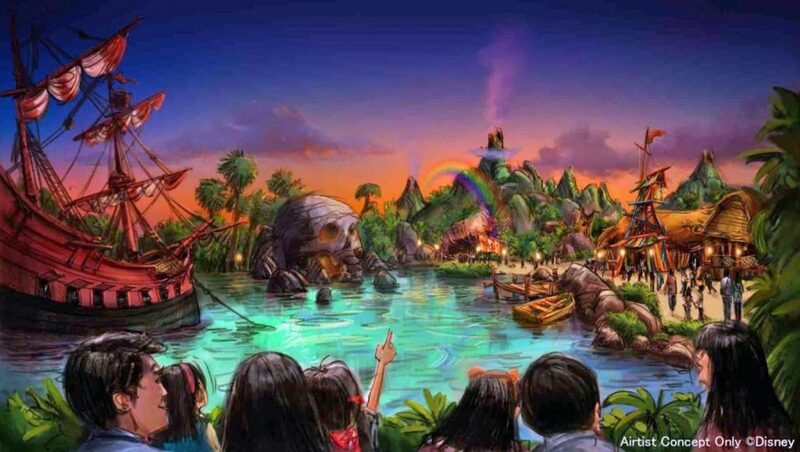 The entire project will be built on an area behind the park’s Arabian Coast and Lost River Delta themed areas on property currently used for parking and is estimated to be completed by 2022. 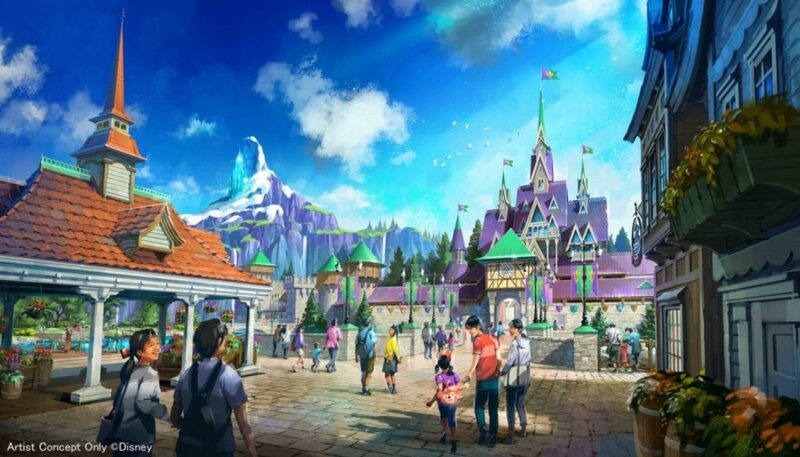 The Frozen themed land, Arendelle, will include a boat ride which will tell the story of the characters, Anna and Elsa from the Frozen movie. There will also be a restaurant which will be located inside of a castle. 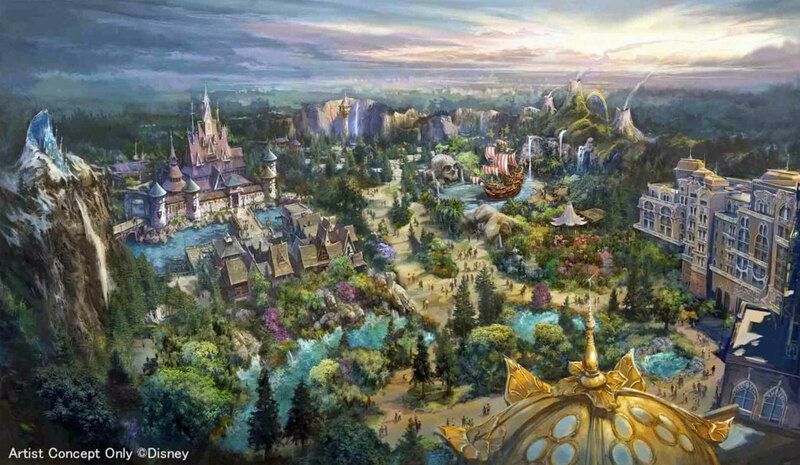 The Repunzel’s Forrest land, themed to Tangled, will have yet another boat ride, this time said to tell the story of Rapunzel’s “best day ever” with Flynn. This land will also have its own restaurant incorporated into the new area. 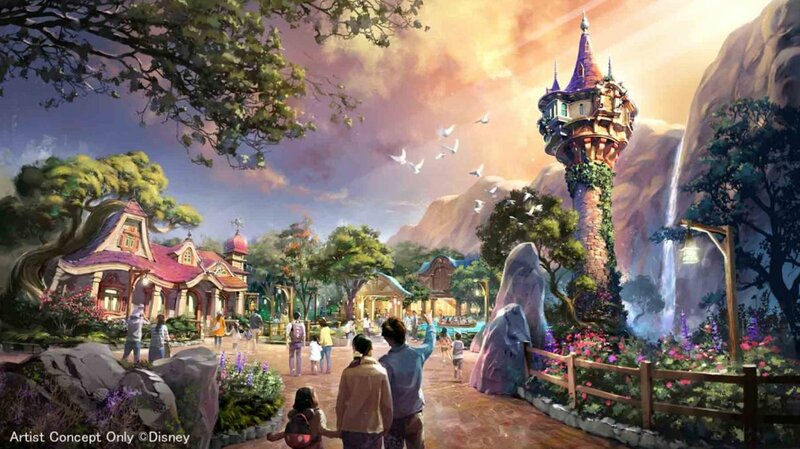 Neverland, which will be themed to Peter Pan, will feature two new attractions. A “next gen” version of Peter Pan’s Flight will feature famous music and dynamic 3D imagery to show the characters in the film. Another new attraction, the Pixie Hollow, will also be built in this area and the land will also have its own themed restaurant. The new 475 room hotel will be built into this new expansion much like Hotel MiraCoasta which is located at the entrance to the park. The hotel will offer fantastic views of the new fantasy themed areas. Read what our members are saying and follow the construction of this expansion in our Forum discussion. This entry was posted in News and tagged Arendelle, Disneysea, Expansion, Frozen, Neverland, Peter Pan, Tangled, Walt Disney. Bookmark the permalink.